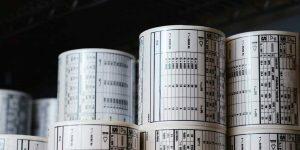 In addition to creating customized labeling solutions, our print lab can create engineering drawings for labels used on your products, provide a repository for each drawing with 24/7 on-line access, test label materials for harsh environment and agency compliance, and manufacture laminated, pre-printed labels. 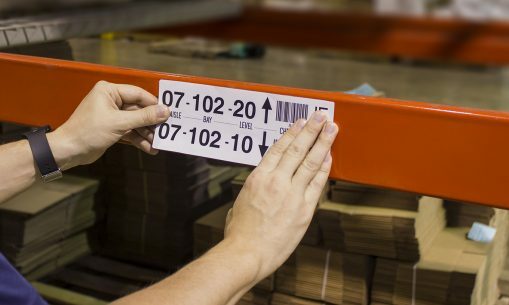 If you’ve been using pre-printed serial number labels, switching to print-on-demand labels could offer a significant reduce in waste and costs. Use your SKU numbers to generate both dynamic and static information, and encode data like the serial number in a barcode. We can work with a variety of platforms and databases to provide a seamless transition from pre-printed labels to labels printed right on your production lines. 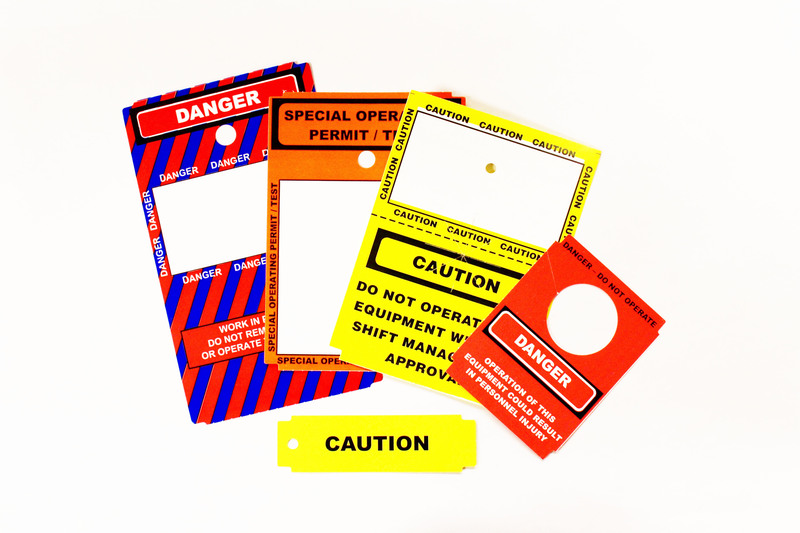 UL/CSA labels must withstand harsh environments, chemical exposure, abrasion, and UV light exposure. Our UL and CSA label materials are recognized for both indoor and outdoor performance and can be printed on-demand at your facilities. 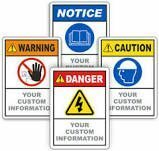 If your industry must adhere to OSHA’s Lockout Tagout standard 1910.147, our flexible solutions can help you meet it. Our custom, print-on-demand solution gives you the flexibility you need to safeguard employees from unexpected startup of equipment and hazardous energy. 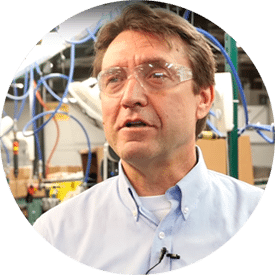 Discover how we helped Dynegy eliminate errors and save labor with a streamlined new lockout tagout process. Huzzard’s creative use of Near Field Communication (NFC) technology offers a tremendous opportunity for you to engage with customer when they are ready to take a deeper dive. 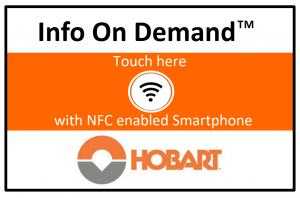 Combined with our Info On Demand™ total solution, offering NFC labels as part of your communication strategies will put your customer in the driver’s seat of accessing information when they want and how they want.